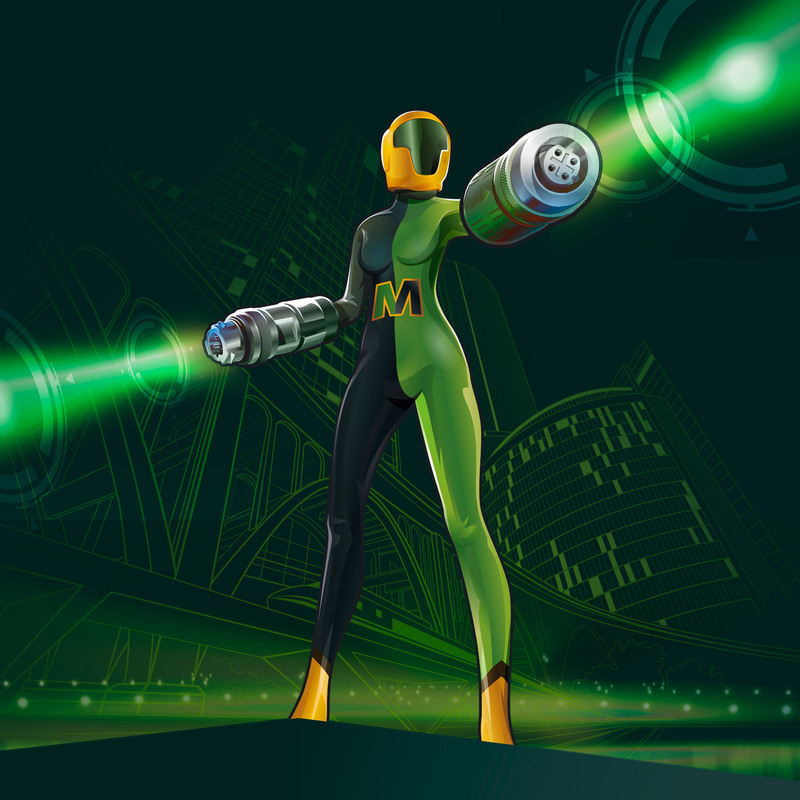 HARTING’s M12 PushPull heroine Dr. Metrix. 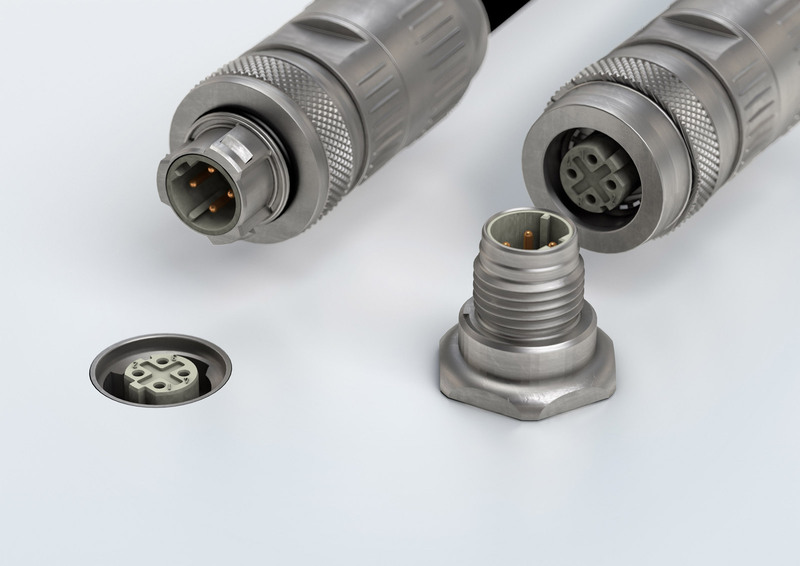 HARTING's T1 and the IP 65/67 variant. 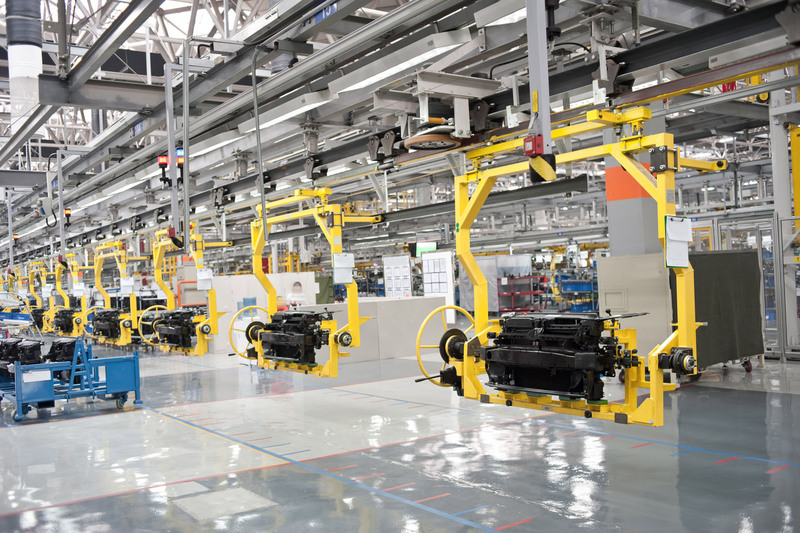 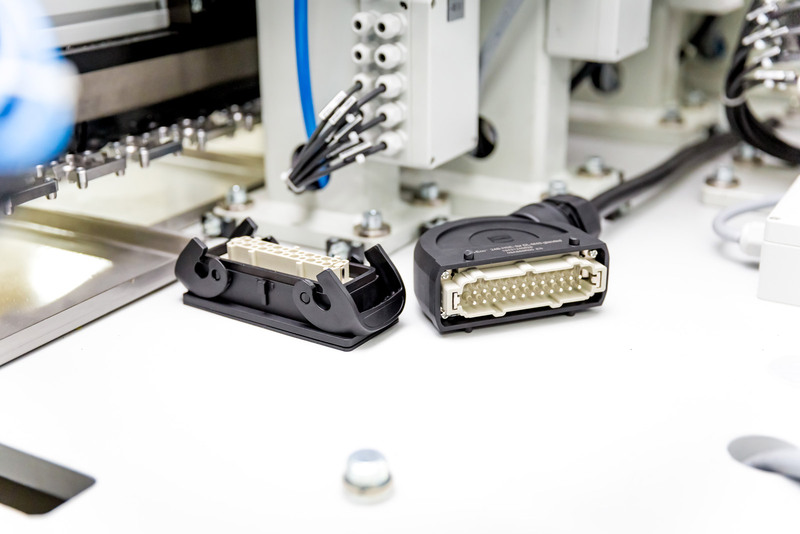 M12 PushPull connectors for the gamut of factory automation. 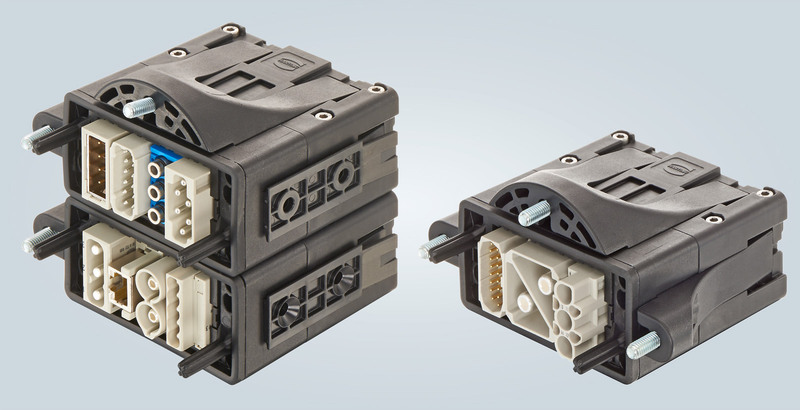 Building block for easy-to-handle interfaces for energy chains: the Han-Modular® Flexbox. 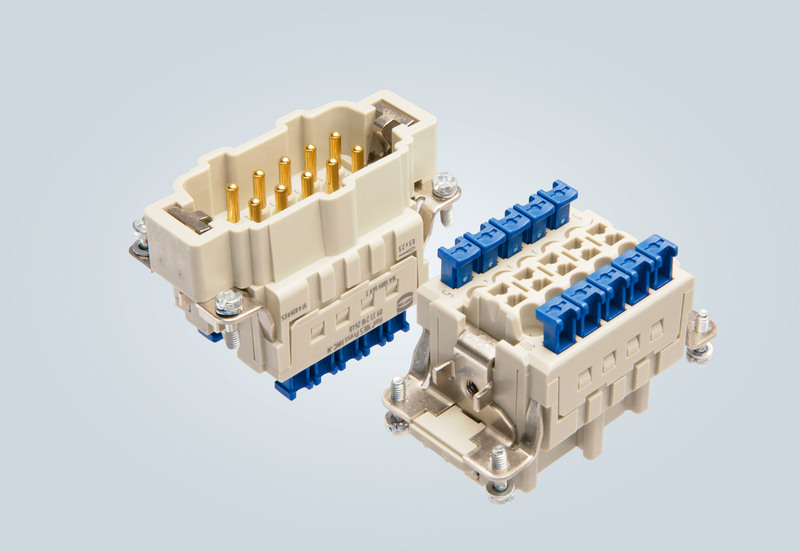 The Han-Eco® B is fully plug-compatible with Han B® metal housings. 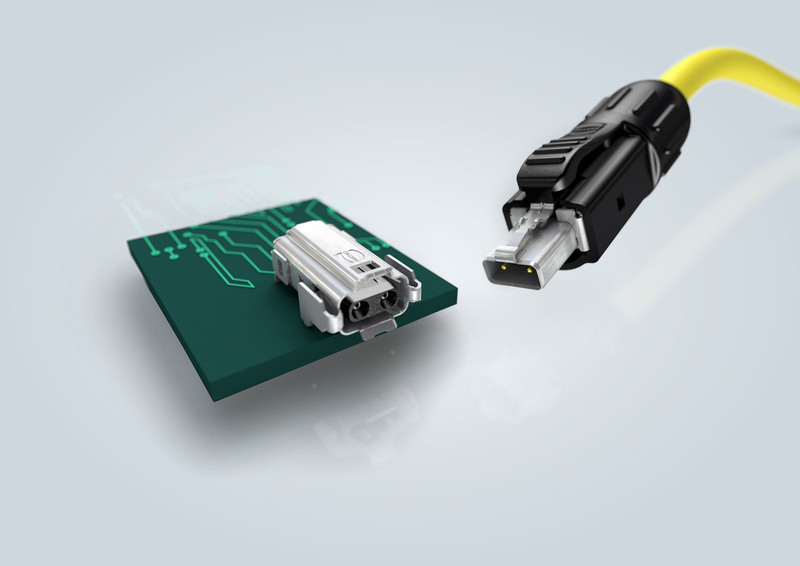 A condition monitoring system based on the MICA Edge computer detects wear at an early stage and thus prevents unplanned downtime. 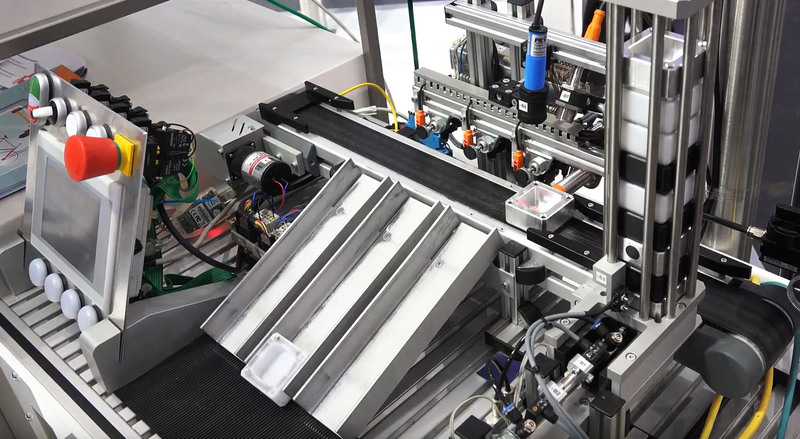 Assystem uses a demonstrator to demonstrate how data science and machine learning can realize cost and efficiency potential and effectively support machine operators.